Track QoS queue configuration and usage on MPLS and SIP trunks for optimal performance with QueueVision—a first for network and VoIP performance management solutions. Isolate network gremlins—analyze past network issues over a specific time period to determine cause and effect with TotalView’s fully-integrated correlation engine. Quickly and easily identify the health and performance of all critical infrastructure links with the new Trunk Port Report. 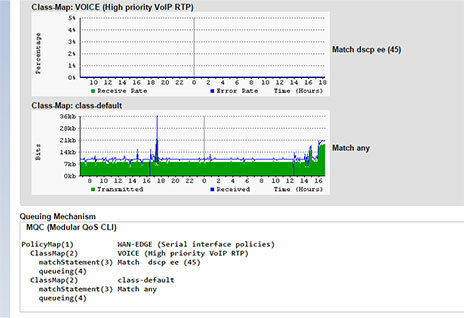 Speed up VoIP troubleshooting by isolating packet loss and identifying where DSCP tags are stripped. Gain more knowledge on issues with devices and routers for rapid root-cause troubleshooting. What is required to match each queue in terms of lower and higher priority. Queue usage and drops over time. 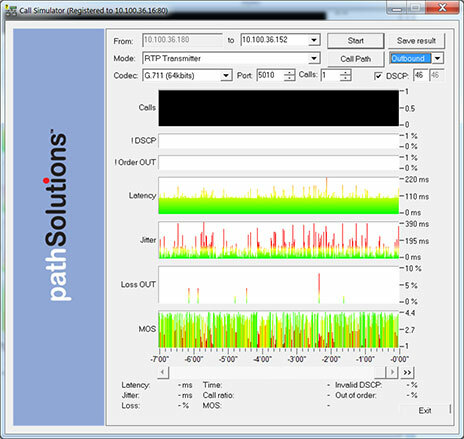 QueueVision also tracks the same information on call paths to monitor VoIP traffic patterns. With QueueVision, monitoring and managing high priority queues is easy, ensuring optimal network performance on your routers or your service provider’s on-premise MPLS routers. 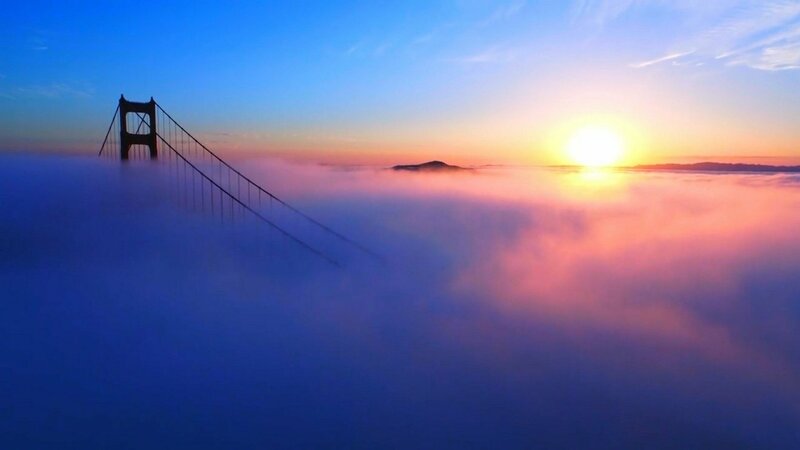 Intermittent network problems are often the bane of network and telecom teams as they are so difficult to pinpoint. You can now identify and analyze those intermittent events and issues that occur relative to different time periods with TotalView’s Correlation Engine and Gremlins Report. Simply enter the time period—for example, what happened 15 minutes ago on the network—and the report will list all the events and issues that occurred at that time. No third-party integration or database wrangling required—and it’s fully integrated with TotalView, giving you greater granularity and the ability to correlate events to problems easily and accurately. Switch ports that are trunks play a significant role in a network’s infrastructure. With the Trunk Port Report, you can now view the health and performance of all trunk ports in your network and easily track and manage critical infrastructure links. The report also identifies users that have installed mini-hubs, an often unknown component that can lead to performance problems. One-direction reporting: Track packet loss and out-of order conditions for outbound and inbound, indicating which direction caused the loss. DSCP loss testing: Identify where DSCP tags are lost along a path, a common occurrence in many networks. TotalView’s Networks report identifies all the networks currently used to ensure that de-commissioned networks are truly de-commissioned. TotalView also provides additional VLAN identification: When looking at what is connected to a switch port, the VLAN number will also display the VLAN name, if configured, in the switch. That way you can quickly determine the VLAN’s purpose. Contact support@pathsolutions.com to download the latest release—we just need your customer number to send you the download link and instructions. If you don’t know your customer number or you are not currently on support, just let us know and we can assist you as well. If you would like to find out more about the release, just sign up for our TotalView 7 webinar.